The Homewood-Flossmoor Park District is sponsoring a pickleball games social from 6 to 8 p.m. on Friday, Feb. 15, at the H-F Racquet & Fitness Club, 2920 W. 183rd St. in Homewood. 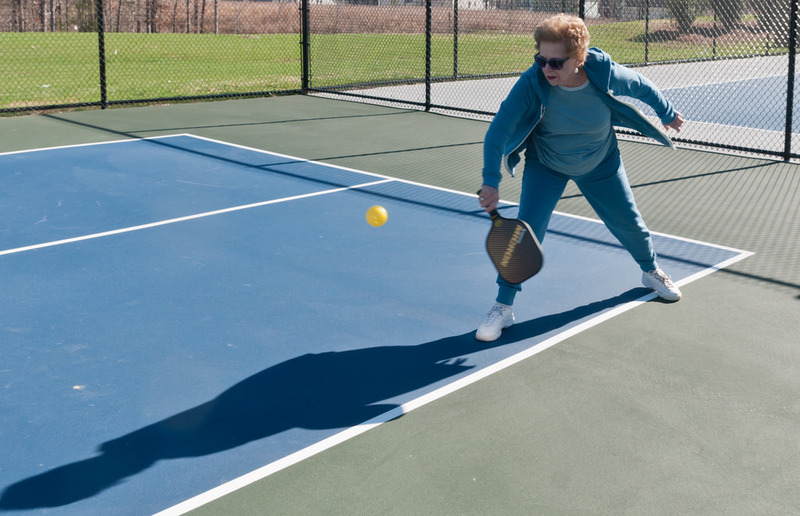 Pickleball is a paddle sport for two or four players that combines elements of badminton, tennis and table tennis. Players use a solid paddle and a ball, similar to a Wiffle Ball. The court dimensions are similar to a badminton court, the net is lower than for tennis and the rules are somewhat similar to tennis. All equipment will be provided. After play, participants will enjoy pizza and beverages. There is a $15 fee; registrations are being accepted through Feb. 12 at the racquet club or at the park district office at 3301 Flossmoor Road in Flossmoor. For additional information, contact Umang Chadda, racquet sports manager, at [email protected].